SKU: DVM. Category: Interior Products. 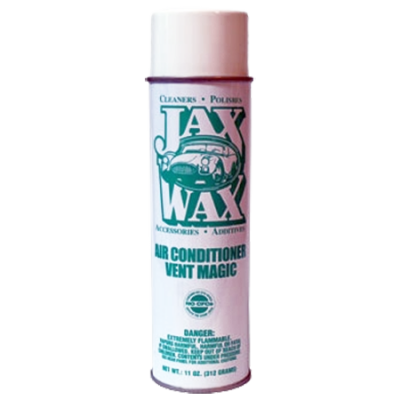 Jax Wax Dash Vent Magic is perfect for those hard to reach places, like dash vents and flexible conduit-type hoses in door jambs that power windows and locks. 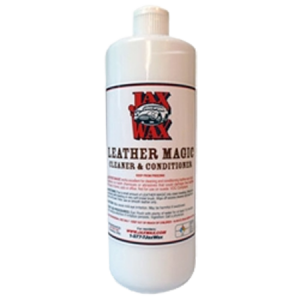 Makes any plastic, vinyl or rubber look like new! In Detailing it’s Little Things that Make All the Difference! The time spent cleaning those hard to reach places with Q-Tips, special brushes and compressed air is yesterday’s news. 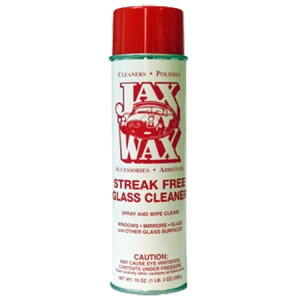 Jax Wax Dash Vent Magic makes quick and easy work to dress and detail all those nooks and crannies throughout your interior and door jambs. If you get any where you don't want it, simply wipe it with a towel. Product dries to a perfect finish! 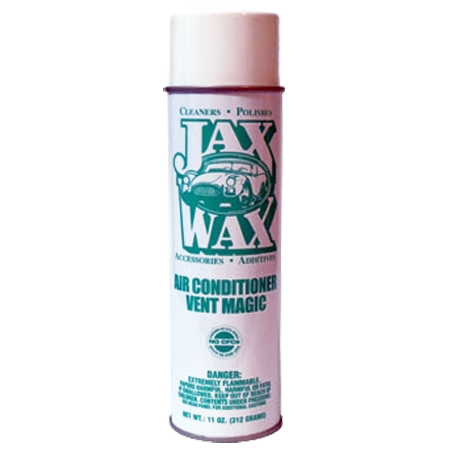 Be the first to review “Jax Wax Dash Vent Magic” Click here to cancel reply.